‘‘IT IS time to work,’’ President Lungu told his new ministers yesterday. And it is quite clear the Head of State is rearing to go. He has hit the ground running. After being shackled by the 14-day presidential petition and the week-long trip to New York where he joined hundreds of heads of state and government in signing the historic Paris Agreement on Climate Change, it is understandable why he is so restless. President Lungu wants to set the pace as he focuses on 2021 and does not want to allow other competitors to breathe down his neck. 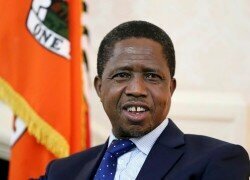 He wants his new Cabinet to prove to Zambians that the Patriotic Front means business and that it wants to fulfill all its campaign promises. That is a tall order which the President wants achieved. This was the gist of his message yesterday when he swore in the second batch of his Cabinet which indicates clearly that President Lungu wants to unshackle himself from the trappings of his predecessor whose Cabinet and governing style he inherited. While the President is sticking uncompromisingly to the Patriotic Front manifesto which is the roadmap for the Government’s next five years, the new Cabinet is different from the last. Some personalities may be the same but the portfolios and their new responsibilities are a far cry from the past. To prove this, the President wants to adjust some ministries which he wants to unveil on Friday when he opens the first session of the 12th National Assembly in Lusaka. He wants to be his own man and pursue an economic, social and political strategy he can direct and defend. If indeed a minister does not know what the boss wants, expects from her or him and cannot remember even one sentence in the party’s manifesto, that minister is a liability. 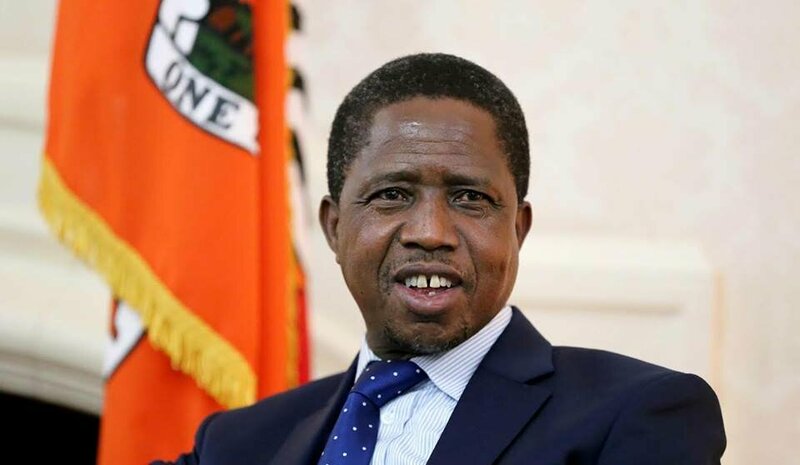 President Lungu wants his Cabinet ministers to focus on the ball and not allow anything, any nuisance, such as parliamentary petitions, to distract them. He wants them to ignore those throwing darts at the ruling party that it stole the August election, because it did not. As President Lungu sets the tone for the next five years of PF rule, it is obvious that he wants to prove to Zambians that they made a good decision when they re-elected him and he does not want to let them down. There is so much to do and there is no time to squander. While in New York last week, President Lungu hinted on major policy adjustments which he intends to make in the next few days. He has warned of tough decisions over the impending visit of the International Monetary Fund mission to Zambia. Accepting a loan from the IMF may entail getting rid of some of the subsidies on fuel and electricity that have become a heavy yoke around the necks of previous governments and made economic planning a nightmare. As President Lungu braces to take the bull by the horns and direct Zambia on a new socio-economic path, he needs a Cabinet that will not only support him all the way but work to ensure his new economic policy becomes a reality. For President Lungu there is no turning back.